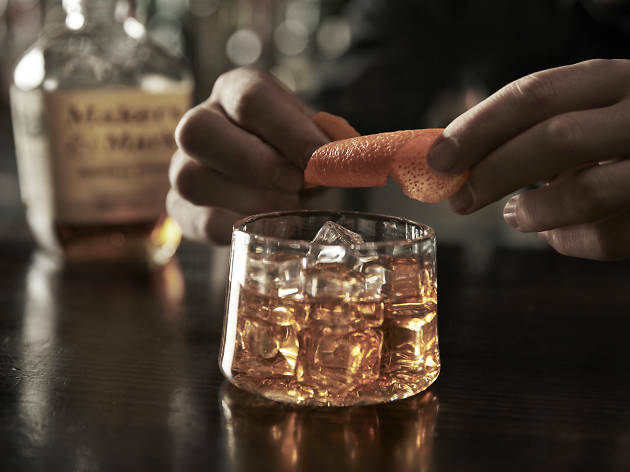 There's a whole week dedicated to our favourite whisky cocktail and we're helping you get the most out of it with guides on where to drink one, how to make one and excellent ideas for dating the old fashioned way. 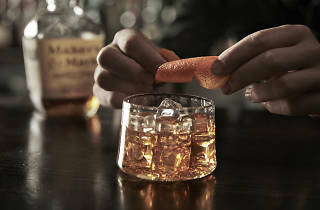 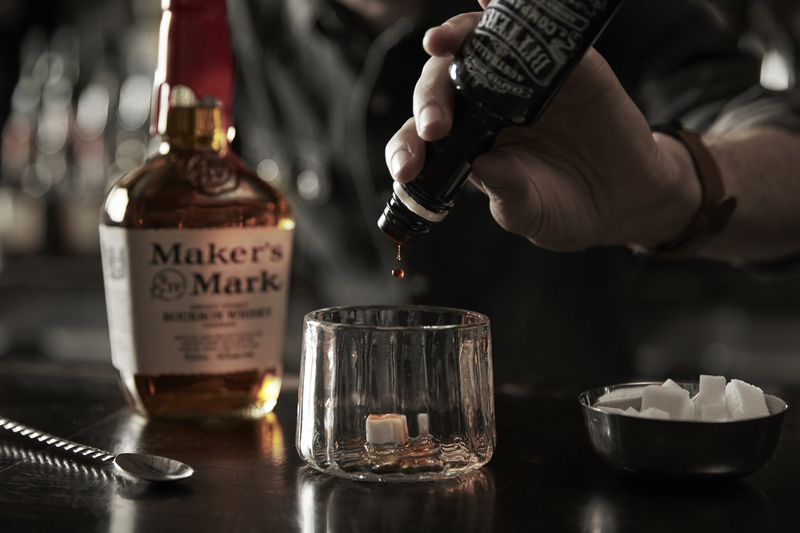 Plus you can enter a competition to win a night of cocktails, bar snacks and top chat with craftspeople at the Maker's Mark 'True Maker's' talk. 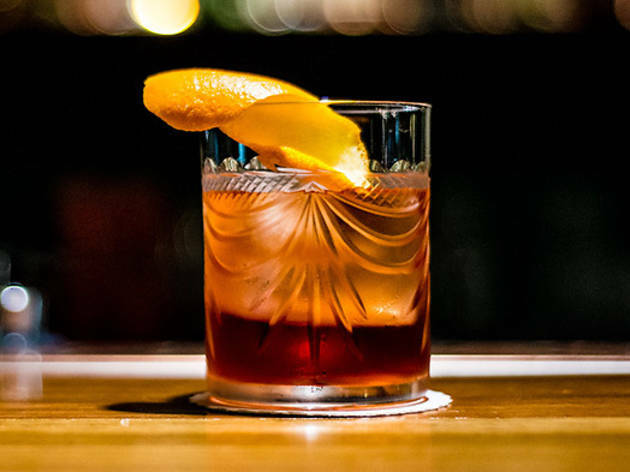 There's an all-star collection of Sydney bars putting their spin on this classic drink, so grab your mates and make plans for an Old Fashioned bar crawl. 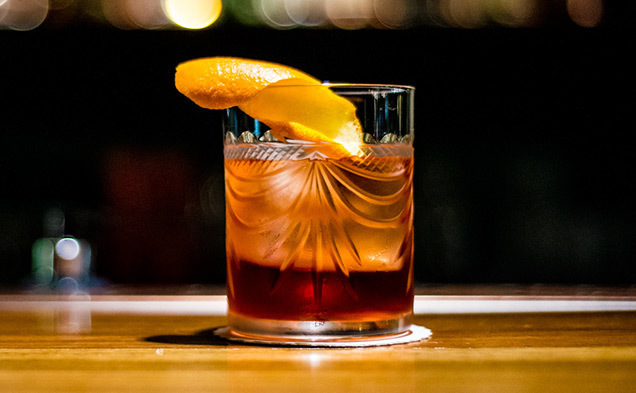 There are many reasons to love this booze-heavy drink, not least of which being that is relatively easy to prepare at home for when you have guests to impress. 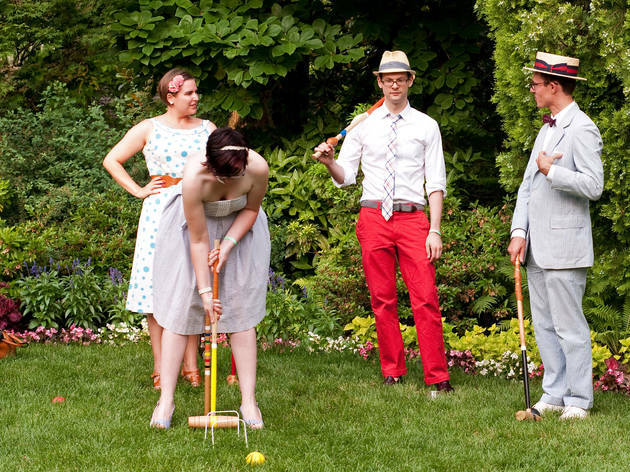 Tinder, Grindr, Snapchat, Whatsapp… Remember when dating meant actually taking the time to get to know each another in the real world? 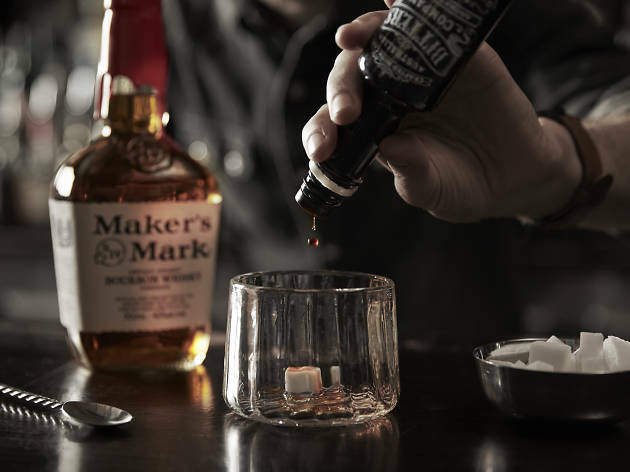 Maker’s Mark is hosting a True Maker’s event at the Wild Rover on May 18, and you could win tickets for a night of whisky, inspiration and snacks.